Now When You Wash Out, You Can Really Clean Up. 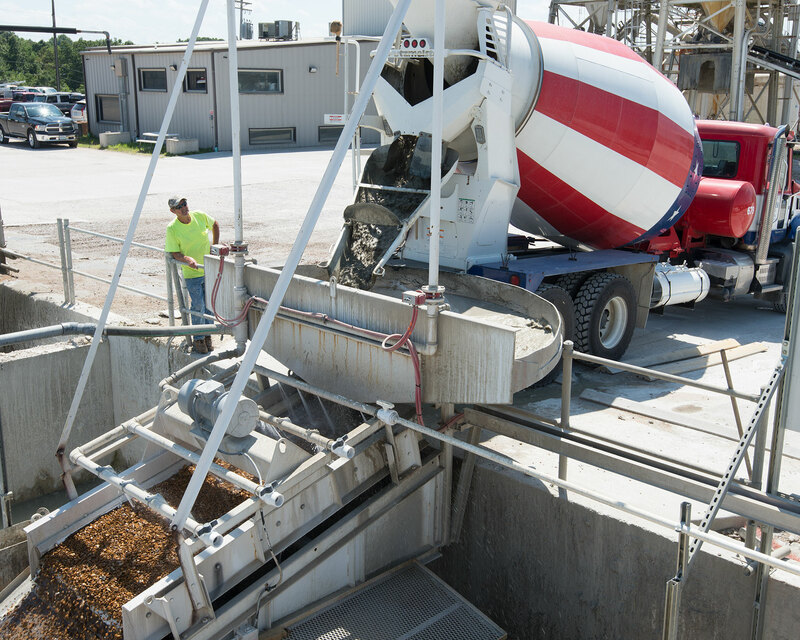 It's a problem: How to manage the messy concrete slurry produced after washing out concrete mixer trucks. 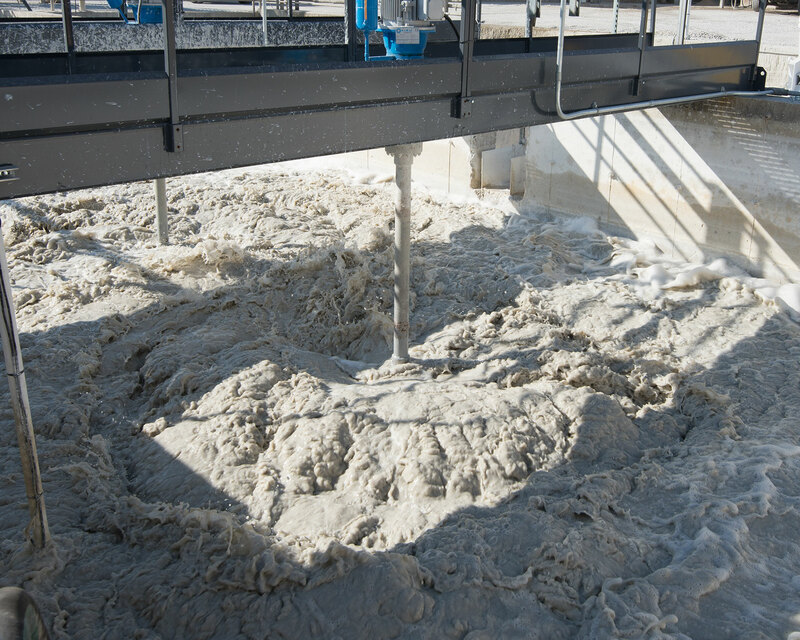 Slurry that can create messy ponds, and mountains of muck. And create costly wear on expensive machines. 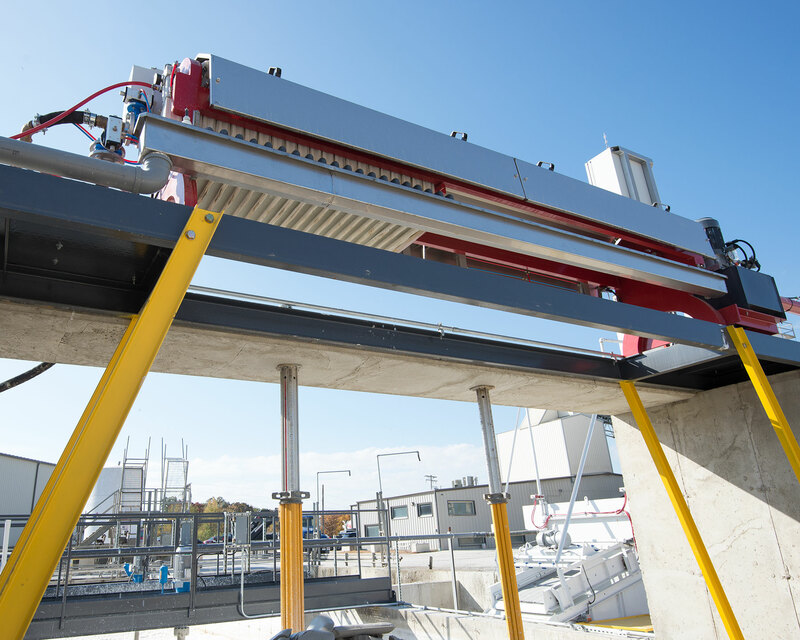 At CMW, we've developed a reliable and efficient closed-loop system with five stages to recover and re-use production water. 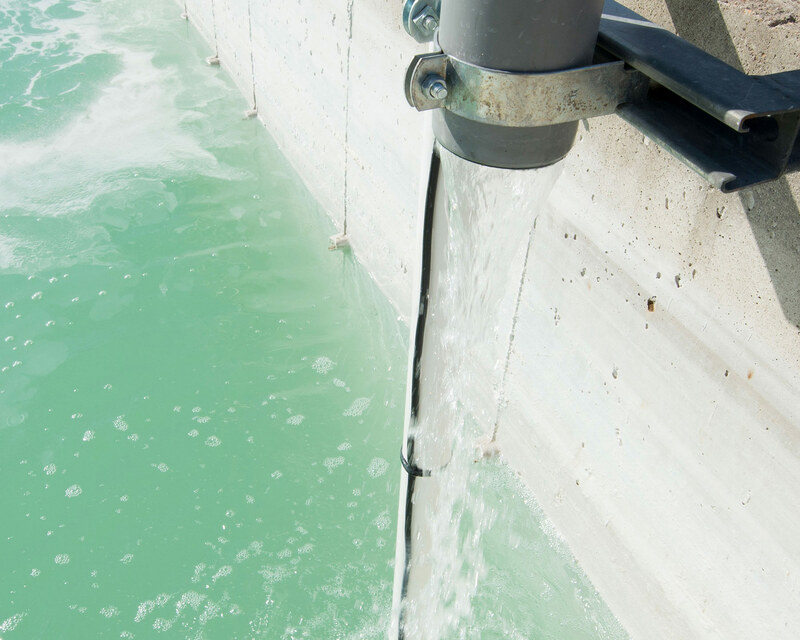 It's a recycling process that can prevent discharge to natural water systems or city sewers, and deliver significant return on investment to your operation by saving money on every gallon of water purchased. 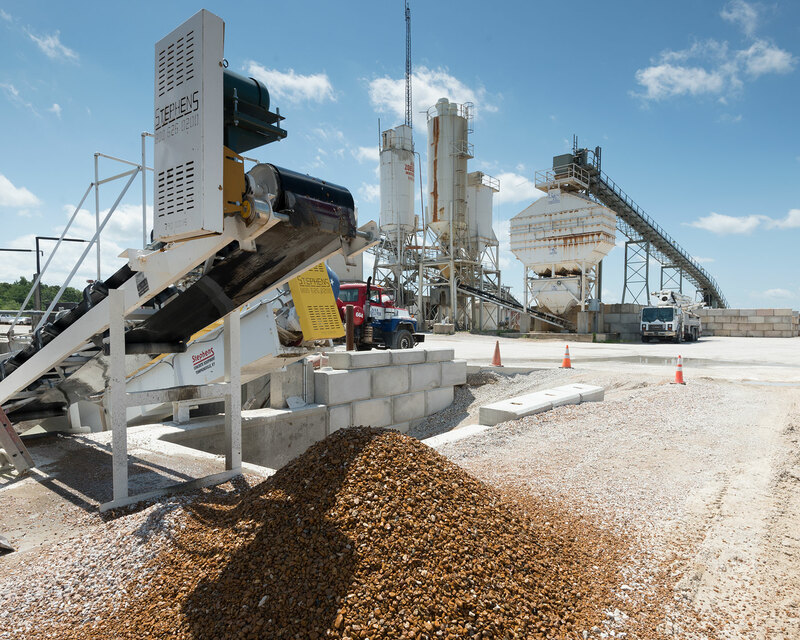 In a typical ready-mix plant, 55% of production water is sold with the concrete. 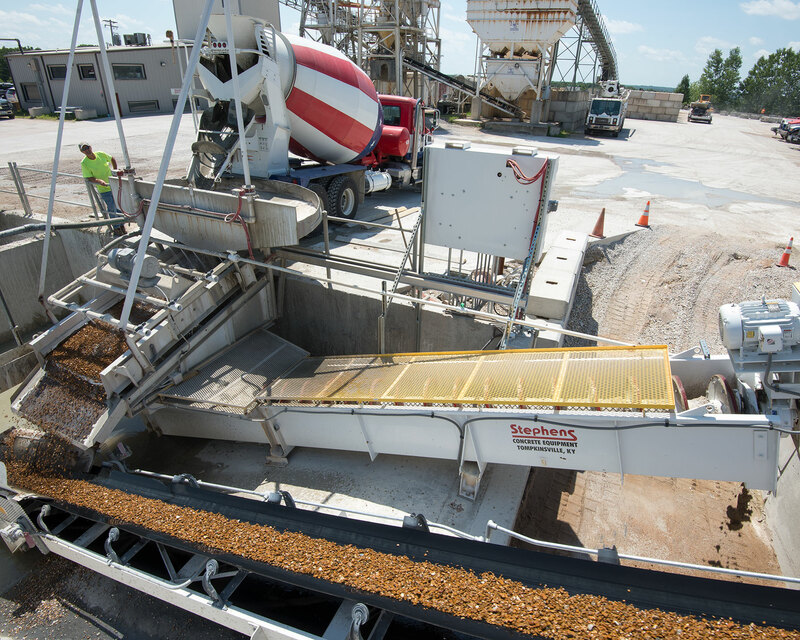 the CMW|ZDPW process removes cement and aggregate, producing a filtered, clear water. 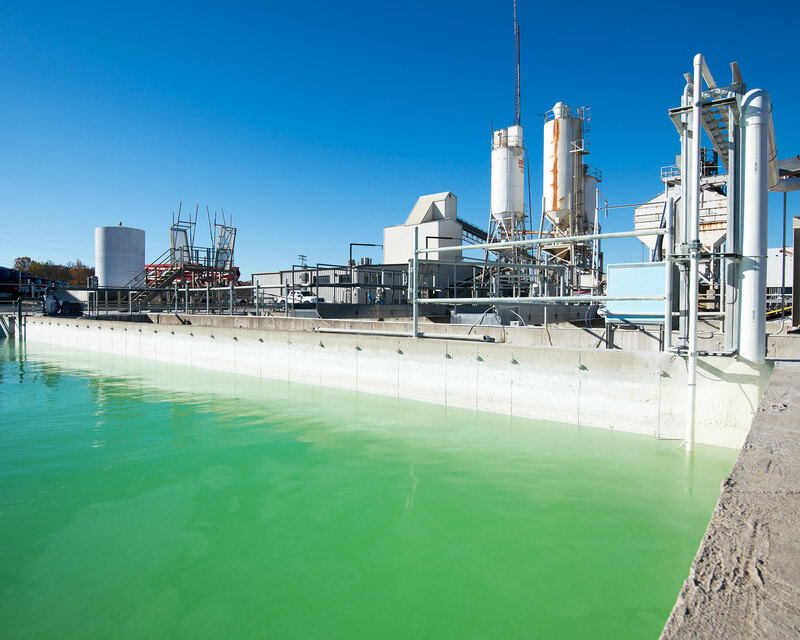 Water that's clarified without chemicals and ready to be re-used for production. CMW has engineered this system with high-quality components that are installed and optimized for continuous operations and low maintenance, with an expected payback of three (3) years, or sooner.